Club members have come across many interesting places and have many stories to tell. 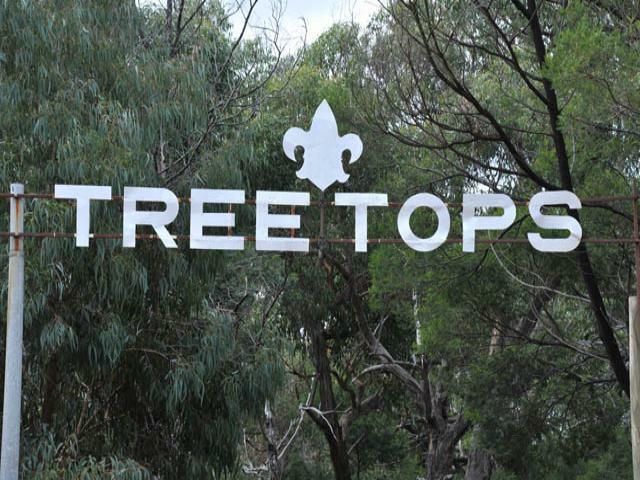 One of our clubs recently spent some time at the Treetops Camp Site run by Vic Scouts. All indications are that it was a favourable experience and well worth a try and would make an excellent rally location for clubs. Caravanners getting a Bad Rap! Our three months trip to Cape York staying at both free camps and Caravan parks. Jeanette and I heard from a lot of Councils and owners of caravan parks that they are closing free camps and raising prices of parks because of the rubbish and mess that caravaners leave behind. I found it to be the opposite on most occasions. We found that caravaners took their rubbish with them. 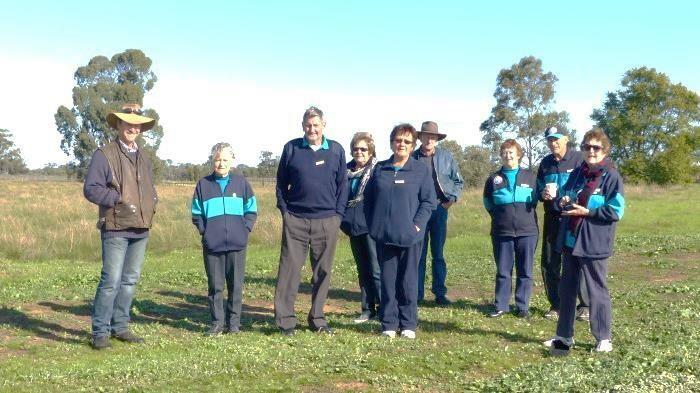 What we did see was back packers abusing free camps and stealing from Caravan Parks. On a number of occasions we saw back packers wait until the Park office was closed then jump fences and use camp kitchen and toilets of the parks. The rubbish they left was unbelievable; we actually cleaned up three camp kitchens’ that had been left a mess after backpackers had used them. We spoke to the owners of the park about the mess and one reply was "Well what do you expect us to do about it we can’t monitor it 24 hours a day". These parasites cause caravaners to get a bad and undeserved reputation. Kitchens), Wait until no one is around and check out the camp kitchen fridge for food stuffs, stand next to a locked toilet door and wait for one of the residents to enter then follow behind, if there was no gate at the park entrance again wait until the office is closed then drive in and park right at the back of the park and leave early in the morning so you don't have to pay and probably the worst bit of advice they were given "Don’t worry about any fines you are given by the time they get to court and they find you, you will be back in your own country. Councils can’t enforce the fines and they can’t physically force you to move form a spot until they take you to court (usually 21 days) this was definitely the evident in Cairns. 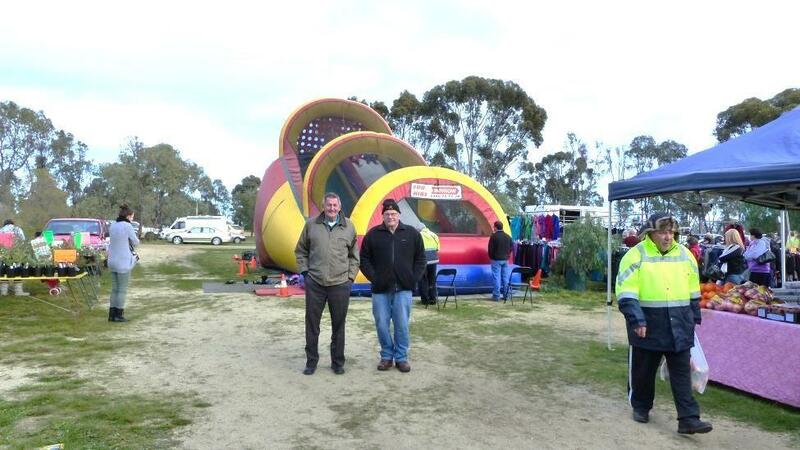 Maybe some caravan park owners and councils need to be enlightened into what actually happens after 5pm closing. 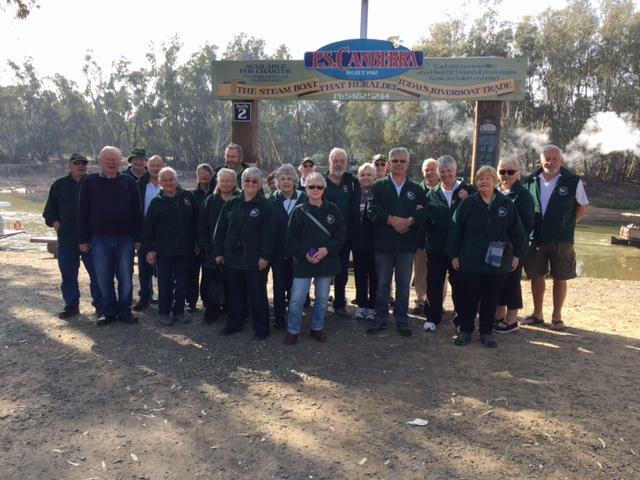 Members of the North East Caravan Club braved the severe weather event to celebrate their Christmas rally at Boathaven Caravan Park at Ebden on Lake Hume on the 1st & 2nd December 2017. However the weather didn’t dampen the spirit of the day although it did dampen everything else. 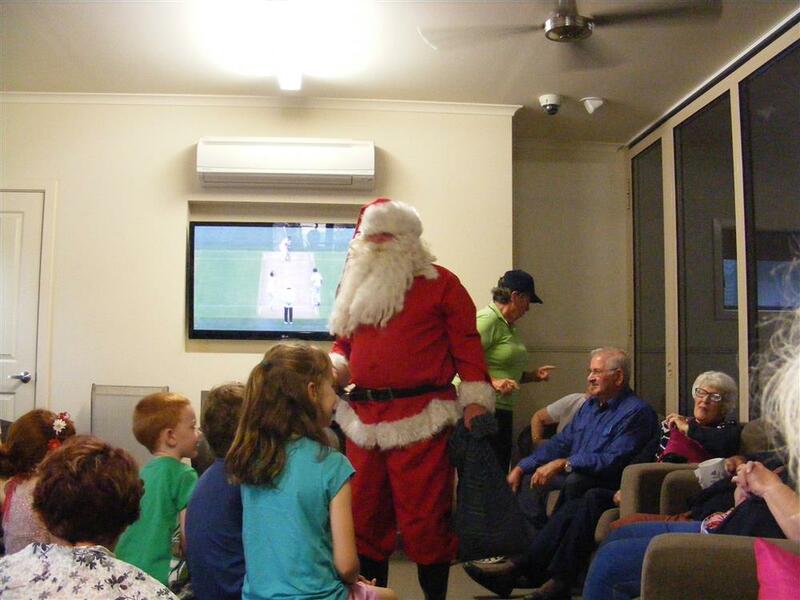 All the members enjoyed themselves and even Santa braved the storm to pay us a visit. Good food, good fun and good company was experienced by all. We left Horsham at 8.45 on Thursday and arrived in Barham at 11.35. There were quite a few vans already and the rest arrived during the day - a total of eighteen vans and one cabin. We settled in and had lunch. The room provided had a very big fireplace and it warmed us up quickly. Happy Hour at 5 o’clock and the Park owners provided a lovely lot of nibble of party pies etc., so a big thank you to them. Some of us played cards while others talked in the evening. 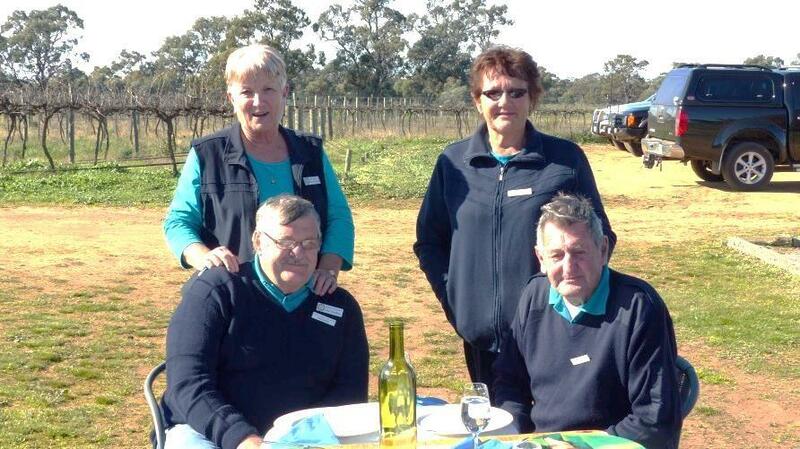 Friday we had a bit of sunshine and most left for a visit to Restdown Wineries. Half of us were shown around the area where they produced the wines and, then had a tasting. The other half went for a walk around the wetlands which the owners have established. Then it was a swap around to see the walk and the winery. Don and Jo p rovided a lovely luncheon of local cheeses, bread, pork pate, etc. This was consumed with great gusto, then wines were bought and we headed back to the Park, and spent time in front of the fire for a chat. Tea and then cards for some and chat for others. Saturday saw all of us heading to the Murrabit Market about 30 KS away. This proved to be a very large one with plenty of stall holders of various things. We all seem to purchase something and enjoyed a lovely morning tea of scones, cakes etc. Back to camp to get the casseroles ready for tea tonight. We had a beautiful tea of soup (made by Doreen), casseroles and then fruit cake and slices made by Doreen and Lorna. Cards, chatting and some watching football for the rest of the evening. Sunday was a day of leaving to come home and others to stay a little bit longer. 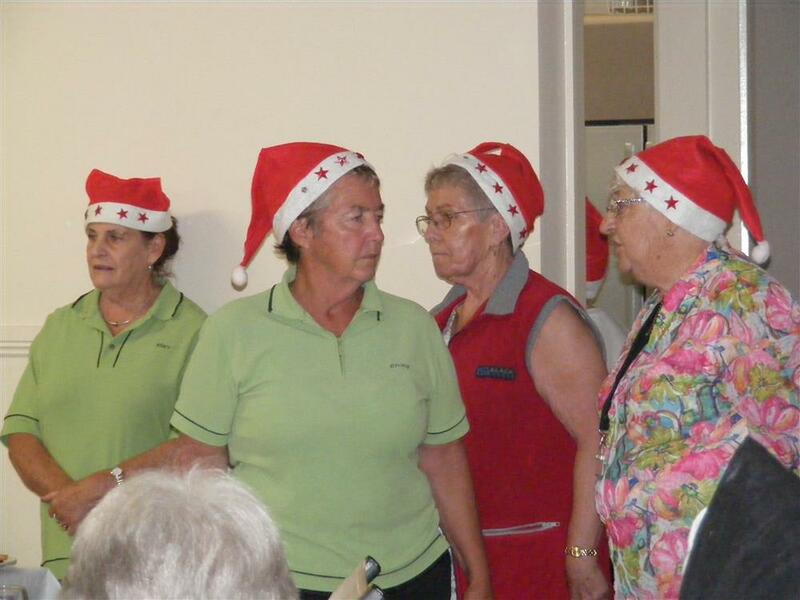 Thank you Lorna, Mel, Doreen and Peter for a very enjoyable rally with lots of laughs and Good Company.